United Road Towing is always seeking outstanding people to join our Diesel Mechanic team. Join the United Road Towing Talent Network today to stay up-to-date on our current openings for Diesel Mechanic jobs as they become available! 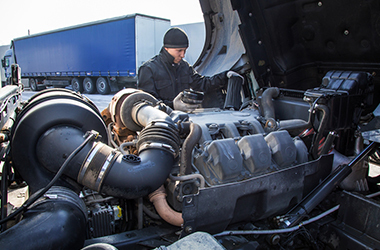 We currently do not have any openings for Diesel Mechanic Jobs at United Road Towing. If you join our Talent Network, we will email you as soon as similar jobs become available.